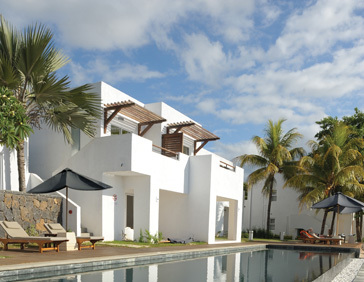 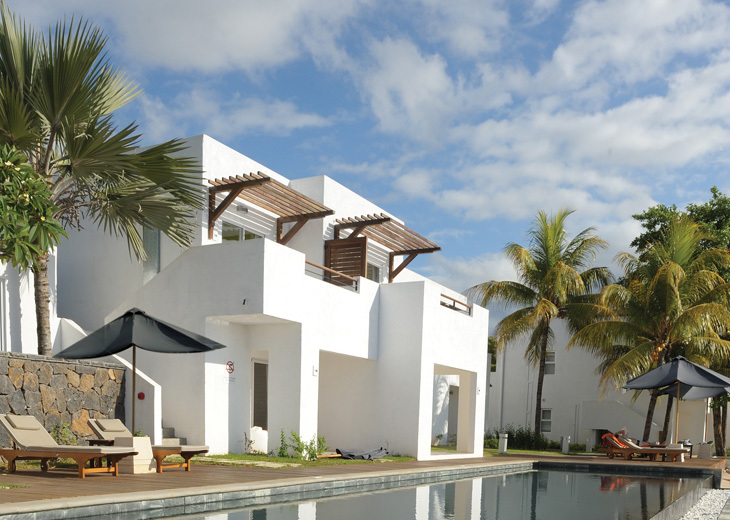 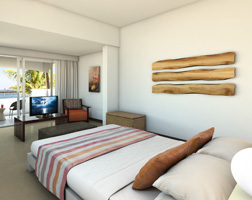 Recif Attitude is a charming boutique hotel in an excellent location. 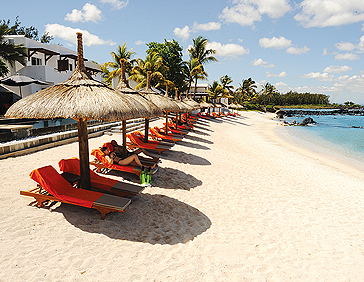 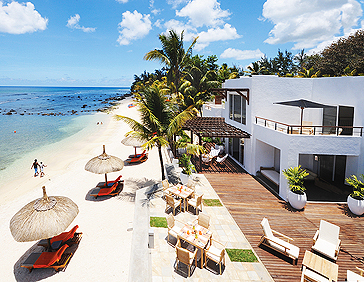 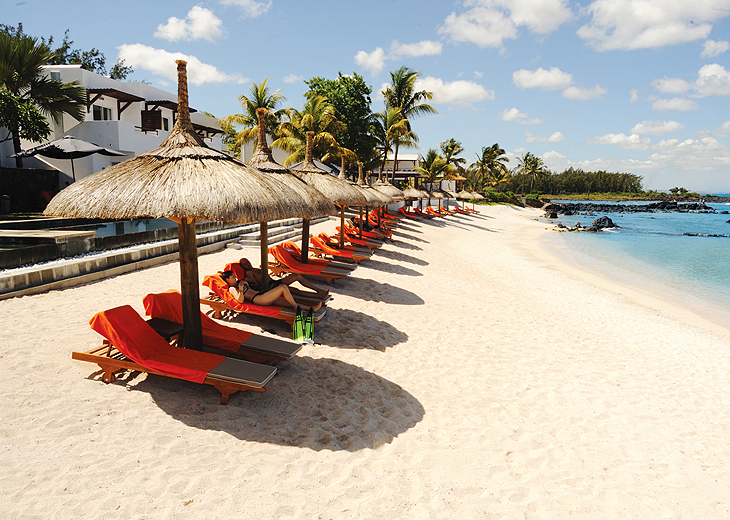 On the sheltered Pointe aux Piments beach on Mauritius’ north west coast, the hotel affords gorgeous views over the ocean. 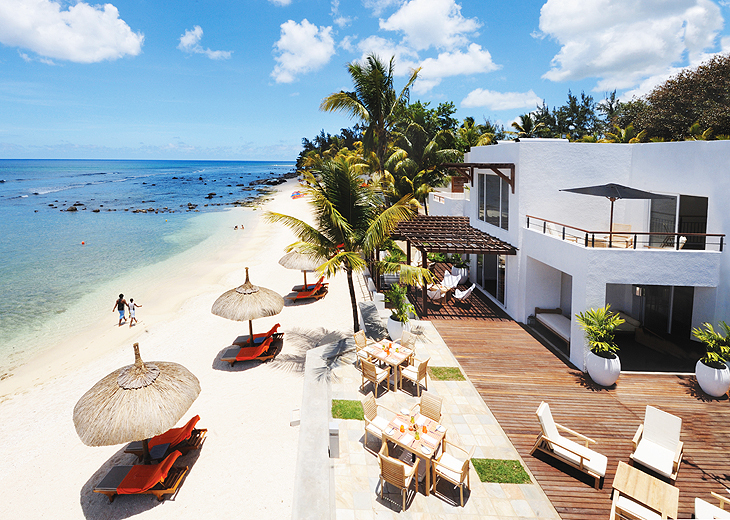 Restaurant offers Mauritian and international cuisine in an open setting. 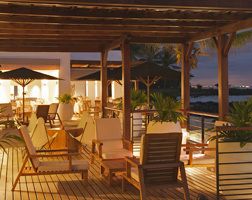 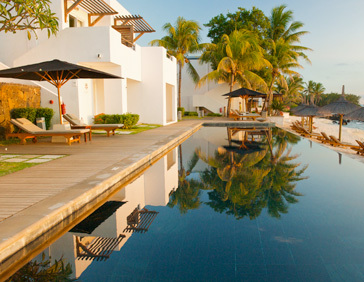 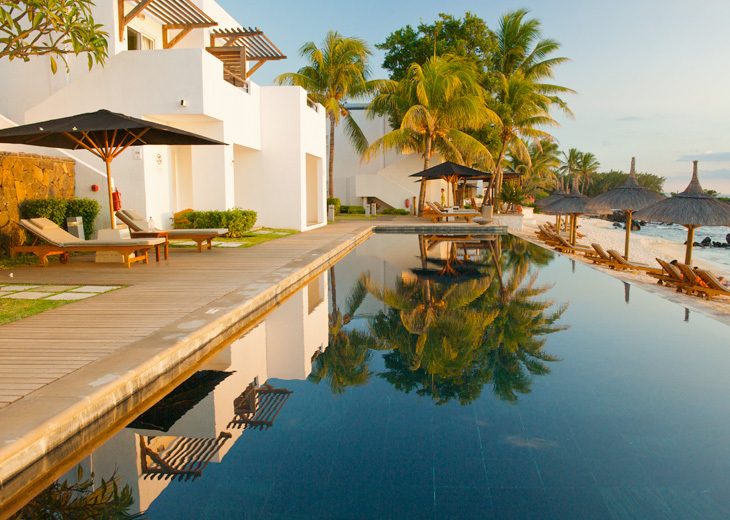 Look over the beautiful lagoon as you sample the culinary delights.